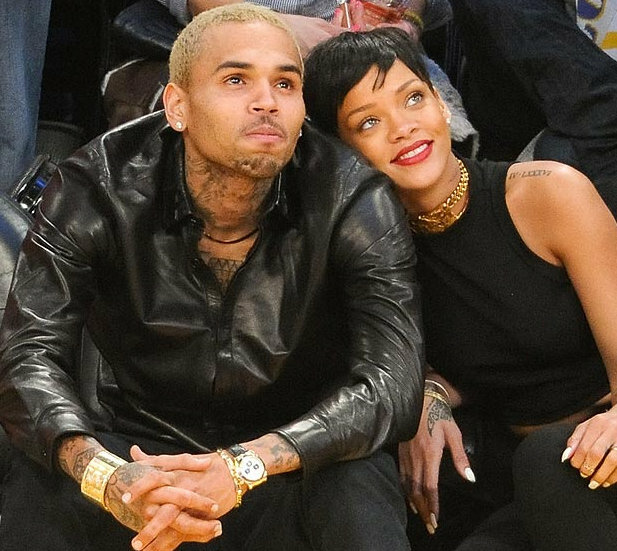 Chris Brown is said to be love struck over his reunion with former flame Rihanna. 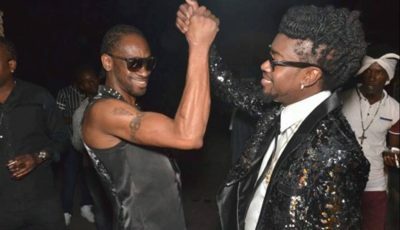 The “Turn Up The Music” singer reportedly had a tattoo of his ex-girlfriend Karrueche Tran removed at the request of Rihanna. According to reports, Chris Brown and Rihanna brainstorm for hours to figure out what they could write over the tattoo but came up with nothing. 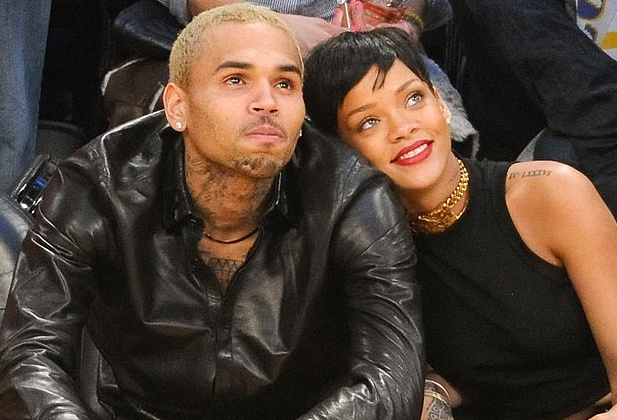 Rihanna and Chris Brown, who have gotten off on a rocky start, spent Christmas Day together. The love birds were spotted cuddling up courtside the Lakers vs Knicks game in LA. 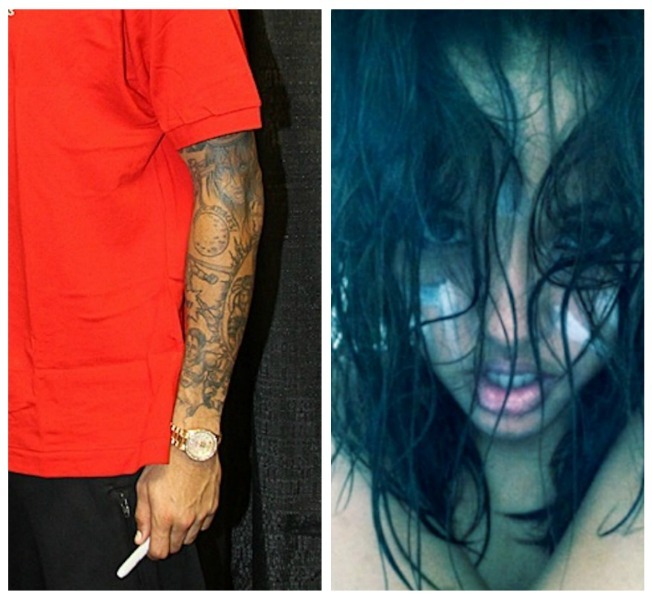 Chris Brown model ex-girlfriend Karrueche Tran is rumored to be very upset over their reunion and the removal of the tattoo.